Magic is everywhere, just believe it. 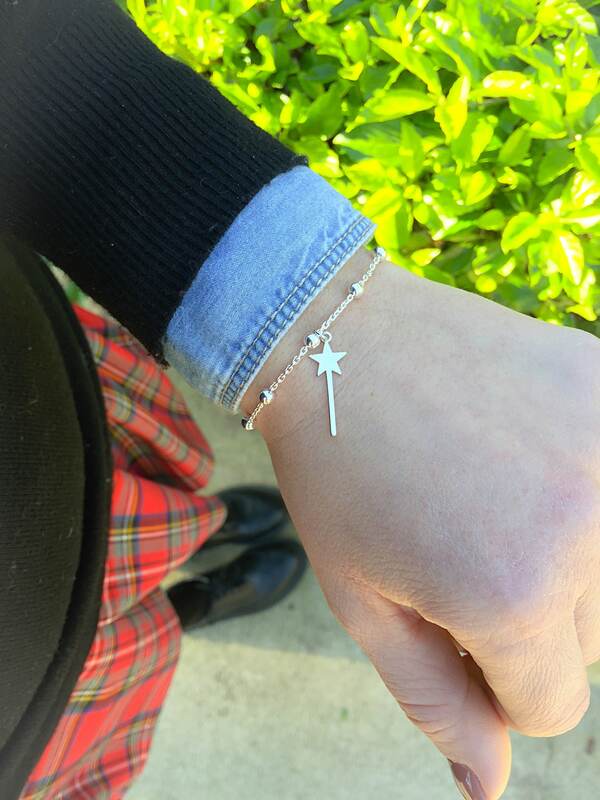 And to not stop doing it, we wear a magical jewel, like the new magic wand! A Fashion Details production, entirely in 925 silver. The new collection includes necklaces and bracelets. 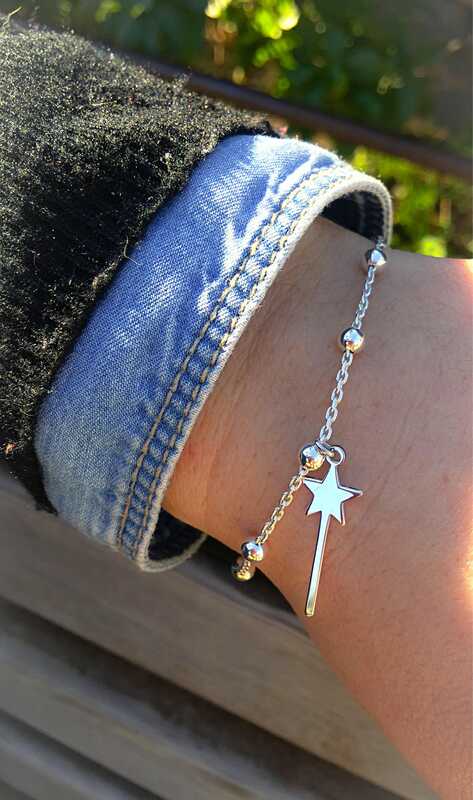 The bracelet for sale is made using chain with aluminum beads and pendant magic wand pendant in 925 silver. 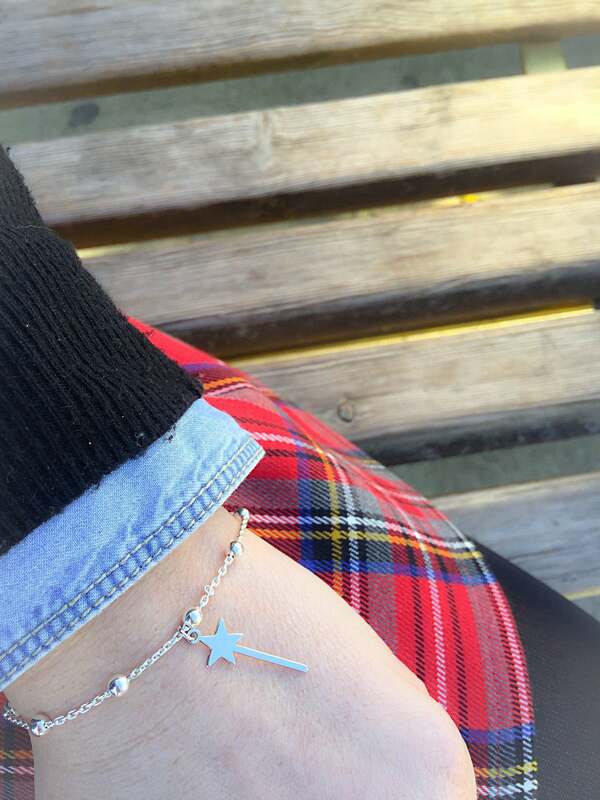 The size of the bracelet is personalized. In the shop also the other theme jewelry. 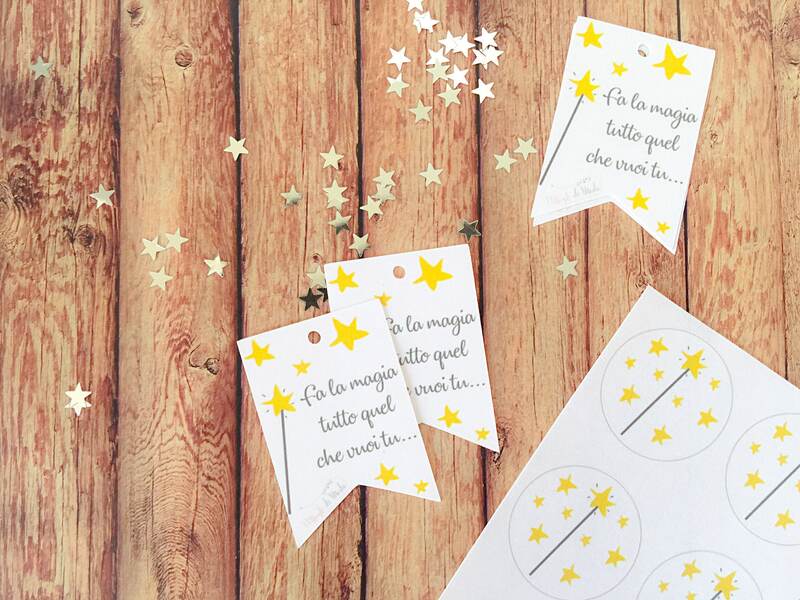 All the jewels of the Polvere di Stelle collection are accompanied by themed tags and cover stickers. 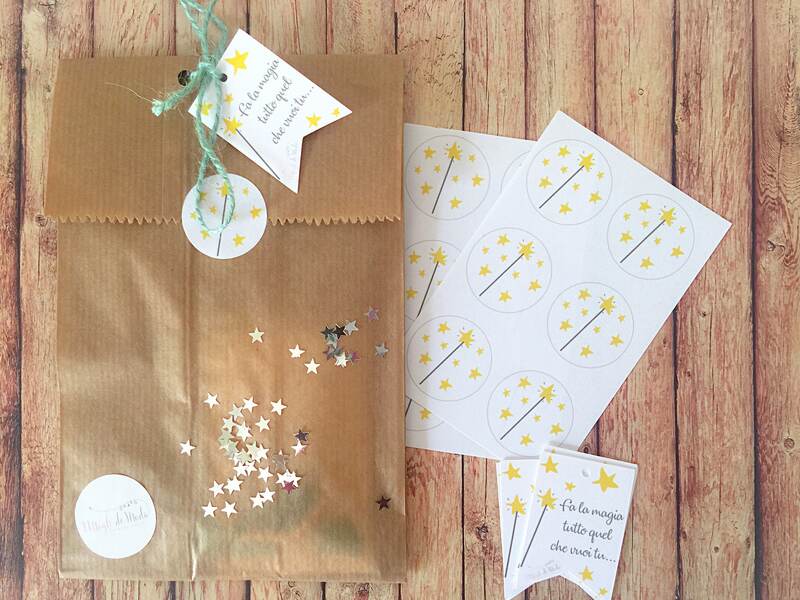 In each package also a cascade of stars ... To not stop dreaming!